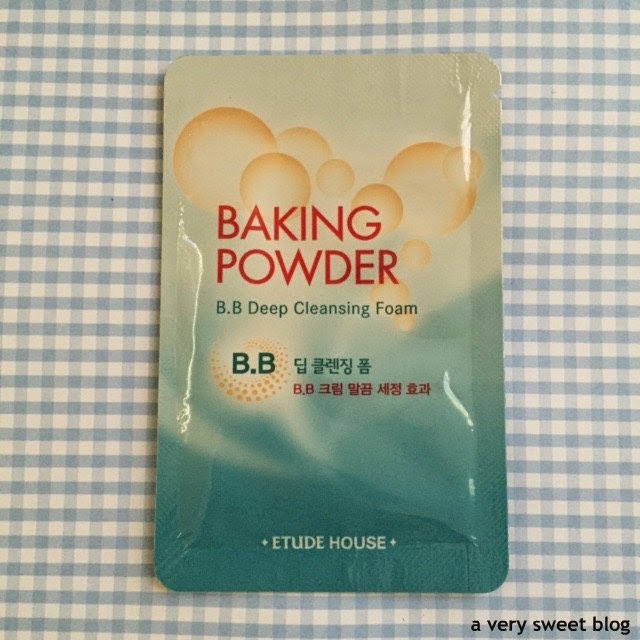 I hope your Sunday is bubbly bliss :) Today's Sample Sunday product is Etude House (Korean Beauty Brand) Baking Powder B.B. Deep Cleansing Foam. Let's start off with the GOOD! It's a thick, creamy, white paste with micro beads that foams up (lots & lots of lather) when you add water to it. It feels REALLY GOOD when you wash your face! Your skin will feel refreshed, soft and squeaky clean. It smells exactly like baking soda. You only need a SMALL amount of this product to get a good cleanse. Now, the BAD! It strips your face of everything. My face felt a little dry and tight afterwards (I have dry/sensitive skin), but there was no redness or irritation. I'm not sure, but I don't think DEEP cleansers are meant to be used everyday. I would caution anyone with dry, sensitive, or even normal skin to use this only once or twice a month. The only skin type I see using this more, are oily skin types. I applied a really good moisturizer afterwards, and my face feels soft. It's not a bad product, but I would use it sparingly. Have you tried any cleansers from Etude House or deep cleansers in general? 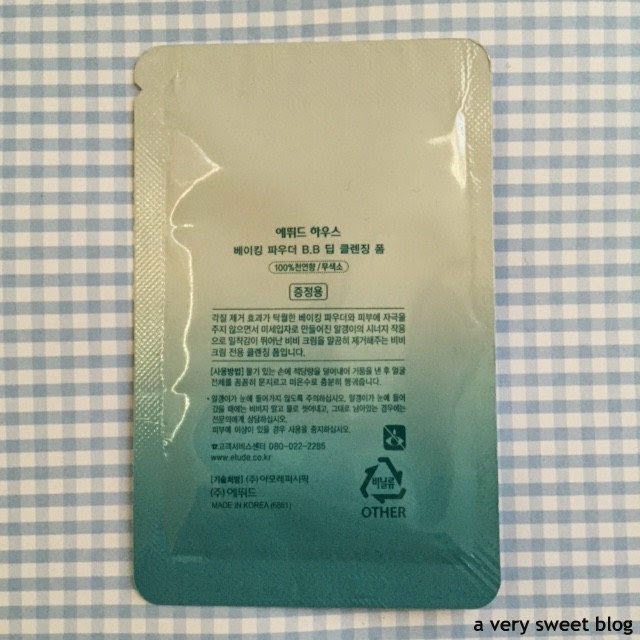 Here are my other reviews of Etude House. Hey Kim, I can't keep up with your beauty reviews. Haha. Everything you tried sounds so amazing! Looks like another great product! I had not heard of this product but after reading your review will love to try it. I think a good deep clean now and then sounds like a lovely idea - although like you I wouldn't want to use it too often either! Good point Kim about stripping your face and making it dry, I definitely feel that way about baking powder based products. I think finding a good deep cleanser is really tricky. I also realized recently my skin is actually more on the dry side, so i only use my deep cleanser one or twice a week. hope you find a good one for your skin!! This sounds like sometime I would love because my skin is more oily!! a lot of prodcuts I used make my skin feel dry and tight afterwards but they do good things for my acne and oil control haha!! Thanks for the great review Kim! It's a unique product for sure. Too bad it leaves the skin dry. I've not tried anything from Etude House, Kim. The brand is huge in Malaysia but pricey and somehow I've never been interested to try Asian makeup/skincare brand even though I am Asian. LOL! This sounds like something geared towards oily skin lovelies, my skin is dry so I'll be giving this a miss. Great review as always, Kim! Thanks for the review Kim. I've seen this product around and wondered how it was. I'd have to give a pass since my skin is both on the dry and sensitive side. I don't think I can get away with this during the winter. My skin needs all the moisture it can get! This would be great for my oily face!! Great review as always! It just might work for me. I have oily skin. Great review! Hi Kim've heard about this brand is well known in Asia, the truth I have not tried their products but the reviews I've read many of their products work very well on oily skin people. I actually used pure baking soda to cleanse my face once (and for a while). It worked really well and actually never left my skin dry (which makes me wonder what other ingredients this cleanser has in it...) But yes, even in its purest form soda can affect sensitive skin, that's for sure. I have never tried their products. I think I'd like this product though, as my skin is oily. But dry on the cheeks. So probably I wouldn't, haha. 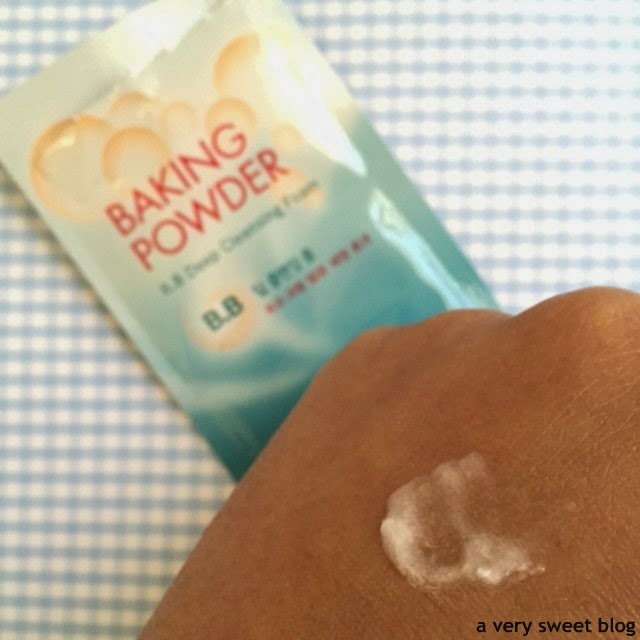 i can imagine baking powder to be a little drying....but i bet it works wonders cleaning!